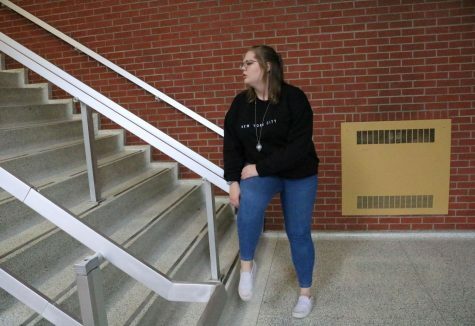 Holly Spragg is the online editor for the Stampede newspaper. This is her second year on staff and her third year in the journalism department. She wants to advance into more forms of journalism in the future. She enjoys music, the season of winter, and the idea of visiting Antarctica and befriending the penguins. She looks forward to seeing what the world has in-store for her.